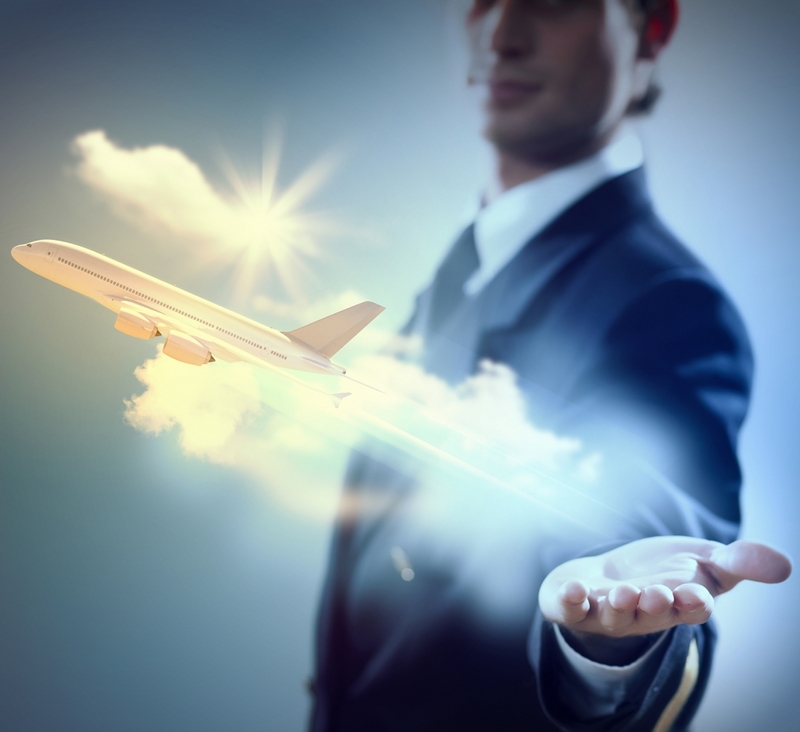 DOES YOUR AVIATION BUSINESS NEED A BOOST? In a world where most consumers turns to web searches for answers, 91.5% of users will click on results that are listed on the first page of Google search results. If your web page is not listed on page one, you might as well not have a website at all. This shows the importance of having your company’s website listed on page one to grow your business and increase revenue. Aviation SEO has both experience and a proven track record to help you grow your business. Out of over 70 million search results, Aviation SEO’s clients consistently rank within the very first organic search results. Aviation SEO offers their services exclusively to business owners in the aviation industry. Let us boost your business! What gives us an edge? At Aviation SEO, we are commercial pilots who know the aviation/aeronautics industry like few others and because of this, we are best equipped to help you take your business to new heights. Fly to the top of Google with SEO Aviation! Aviation SEO specialized in SEO (Search Engine Optimization) and website development for Aviation Companies.